The Mini Jug has been designed to fit in the door of a refrigerator making it suitable for campervans, apartments and bachs. This new design also filters through much quicker than our larger Jugs. 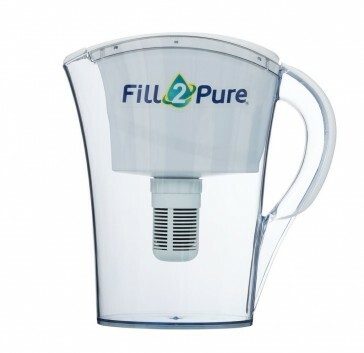 Our pH filters alkalise the water and filters out tastes, odours and many contaminants. Simply fill the top of the jug with tap water and allow it to fully drain into the bottom of the jug. As the water quickly passes through the filter, contaminants such as chlorine, fluoride, industrial and agricultural chemicals, volatile organic compounds, and heavy metals are filtered out. 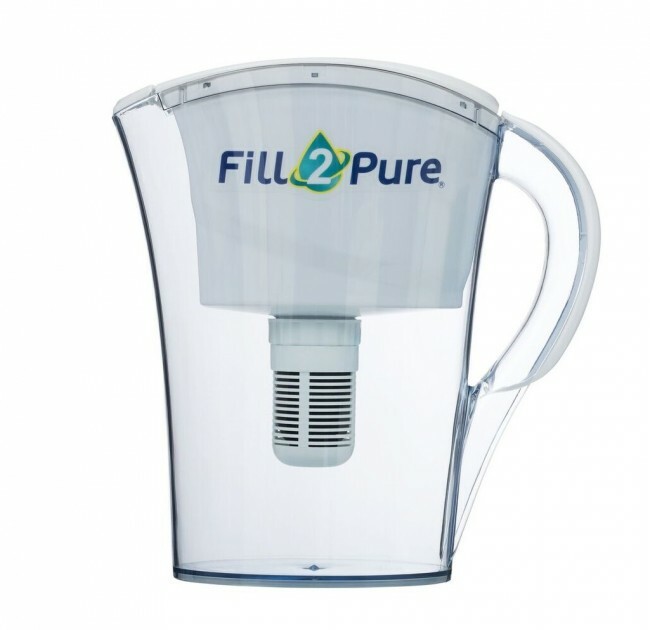 No need for an Ioniser - our filter Jug alkalises instantly as it filters for a fraction of the price. 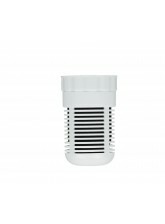 The filter capacity is 400 litres or approximately 500 refills of the jug per filter, and the filter is replaceable. The resulting pH level of the water depends on the pH level of the source water. Due to the different pH levels in different water sources, in some cases the pH alkalising minerals may not last the full length of the Jug filter capacity. No need to count the litres, our filters will not expire, but the flow will go slower when it is time to change the filter. Anything that comes through is safe and pure and filtered to the same high standard. We recommend you keep your filter Jug in the fridge to prolong the filter life, especially in Summer as the filter works harder when it is warm to prevent bacterial growth and this could in rare occasions clog up your filter prematurely. Our filter capacity is approximately 400 litres, and we filter the exact same percentage of contaminants to the last drop (we are a Whole Life Filter). Note: Tank water or rain water could prematurely clog the filter.